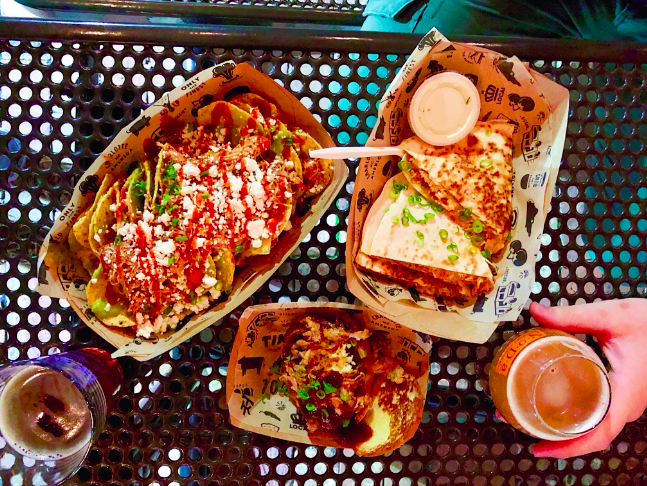 At NoDa Brewing, we’ve noticed things just seem to happen when there’s beer involved. And we like it that way. Join us for events around town, around the country, or at our taproom. From live music to food trucks to tastings, there’s almost always something to do around a glass of NoDa beer. Charlotte’s famous TIN Kitchen food truck is on-site daily for your dining pleasure. The creative menu pairs perfectly with quality craft beer.